Will You Be Pitching to Ezra Klein’s Vox? This promo video also serves as a look into the current state of reporting. When was the last time you saw a trailer for a news organization? Klein’s challenge is to convince the public to pay attention to factual stories that don’t contain the latest form of visual distraction. As the founder himself puts it, he’s betting the bank that readers will eat their media veggies as long as the material isn’t presented in such an unappealing “this is good for you but we guarantee you will hate it” way. 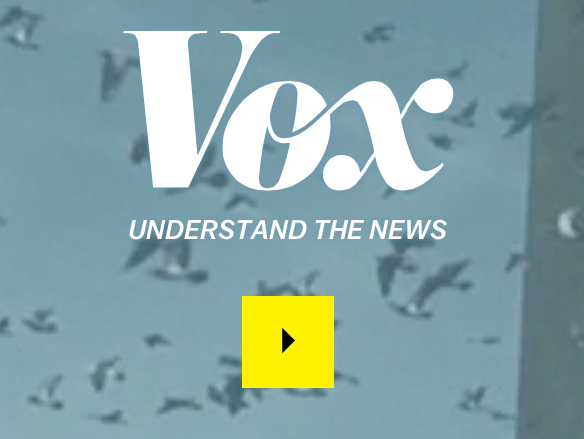 We’re very interested in seeing where Vox goes with this concept, but for now the launch is a nice reminder of the inherent challenge of getting people to click and, referring to the “understand the news” tagline, truly absorb informative content.